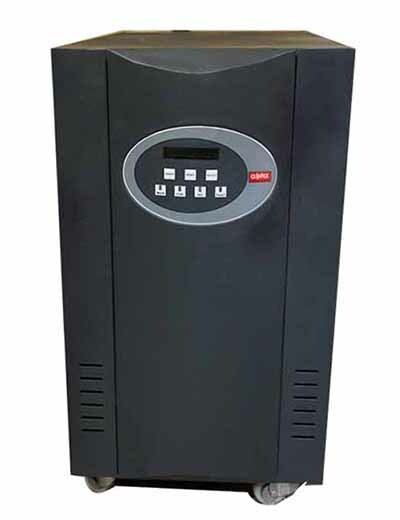 Alpha Online UPS are aesthetically built compact units with state of the art technology. The systems are designed to withstand harsh Indian power & environmental conditions, & are specially configured for mission critical business & industrial applications. No wonder, Alpha Online UPS are preferred by government & non-governmental organisations, locals, regional, national & multinational companies. Trusty's double conversion circuitry detects the current and voltage output of utility power supply. It also attains high input power factor over 95%. Galvanic isolation transformer: protects your load from input surge, spike, and fluctuations.